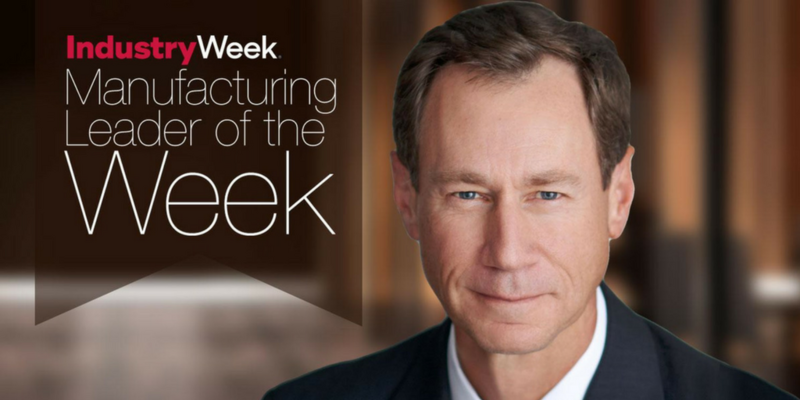 Earlier this month, Orion Talent CEO Mike Starich sat down with IndustryWeek as part of their Manufacturing Leader of the Week series. 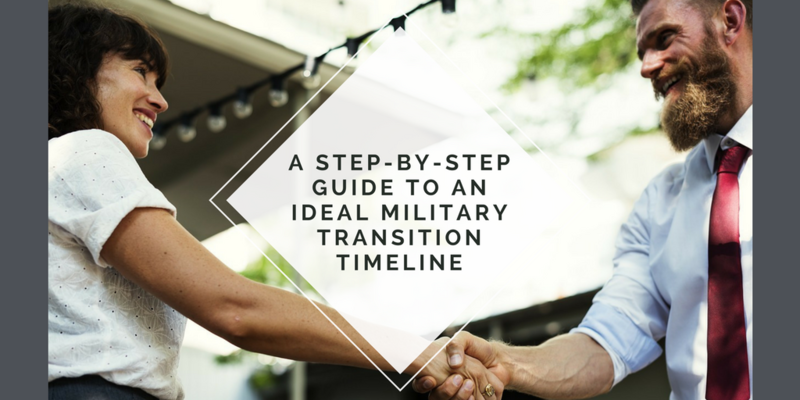 Orion usually begins working with military professionals who are approximately 18 months from their planned start date. 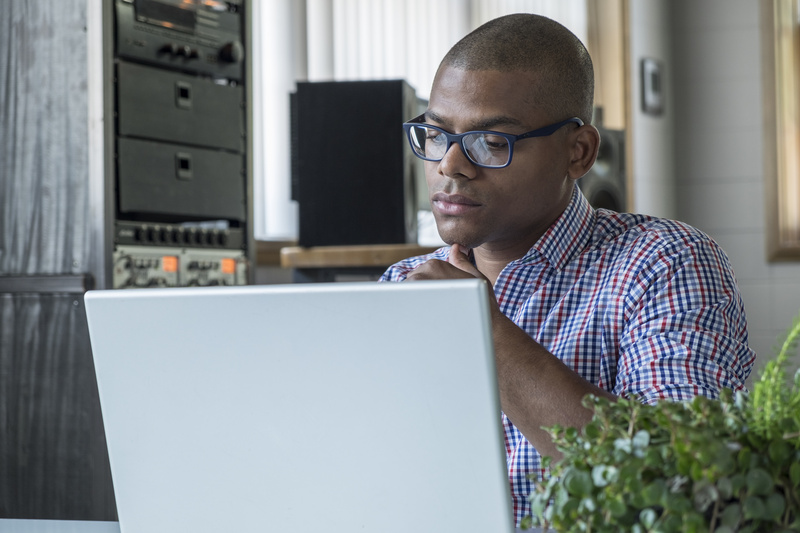 Based on that timeline, you can use the following checklist as a guide to ensure you are doing everything possible to prepare yourself for success in Corporate America. 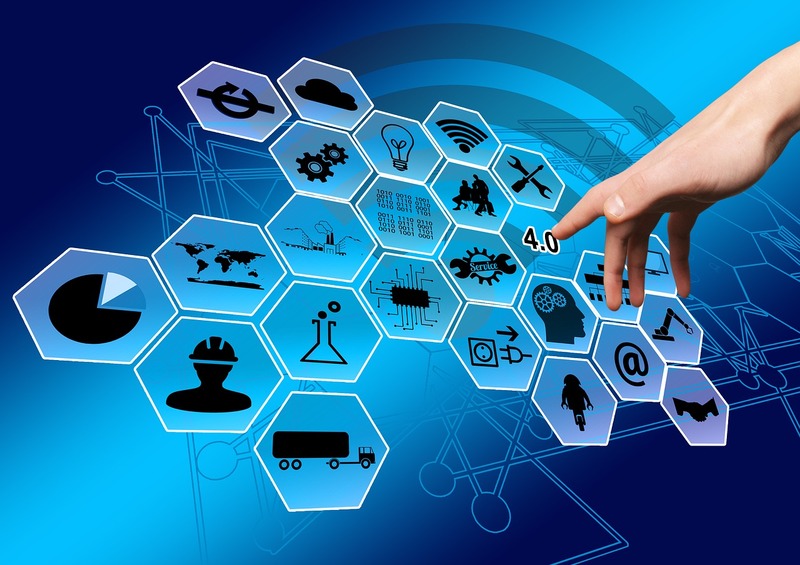 Mike Starich, CEO of Orion Talent and a former USMC Officer, wrote an article earlier this month for Supply Chain Management Review highlighting how distribution centers should deal with their newly exploding labor needs. As technology continues to advance, the world we live in continues to shrink. It’s now easier than ever to chat face-to-face with a loved one all the way across the world. This same technology is also changing the way we interview for jobs.